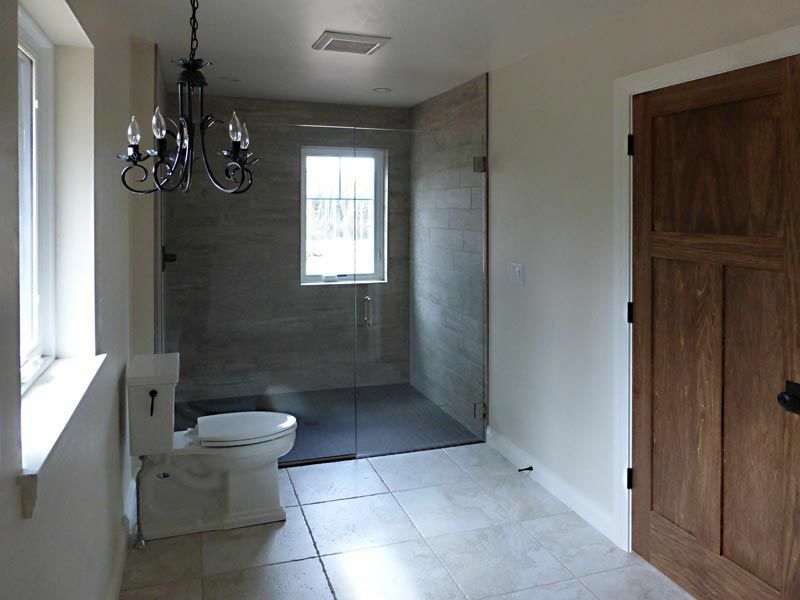 Bathrooms are an important area of your home. 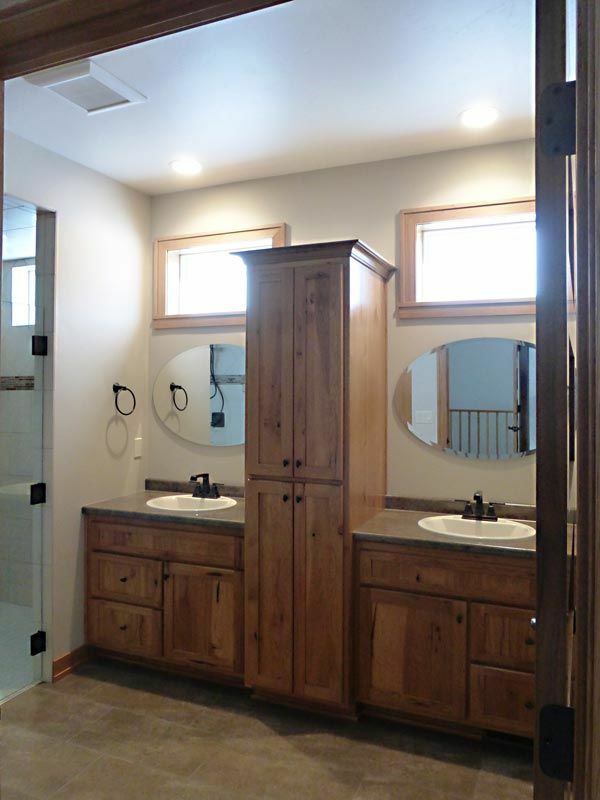 J&J Builders of Northeast Wisconsin can assist you with taking your ideas and turning it into a bathroom design to fit your and your family’s needs whether it be for a remodel project or for your custom home. We pay attention to details and let our custom craftsmanship speak for itself. 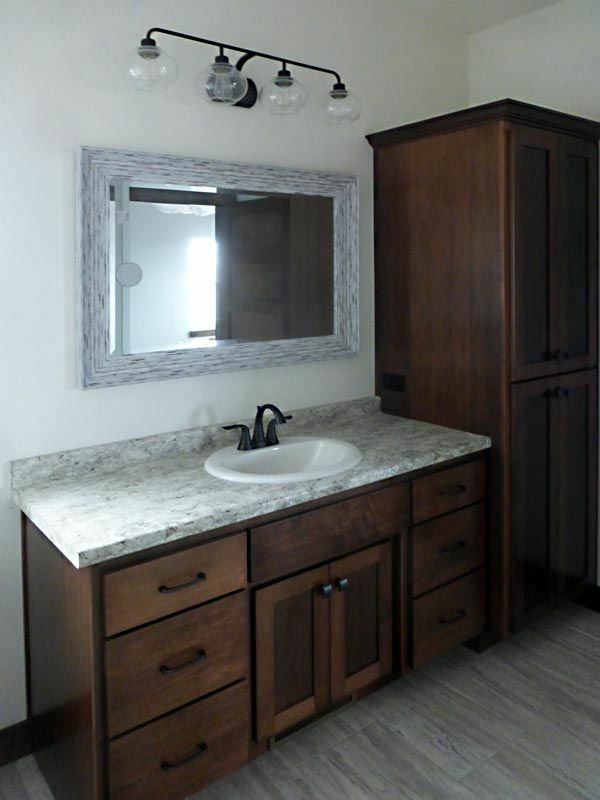 With our specialty being custom cabinetry, it allows us to create designs that fit any size room. 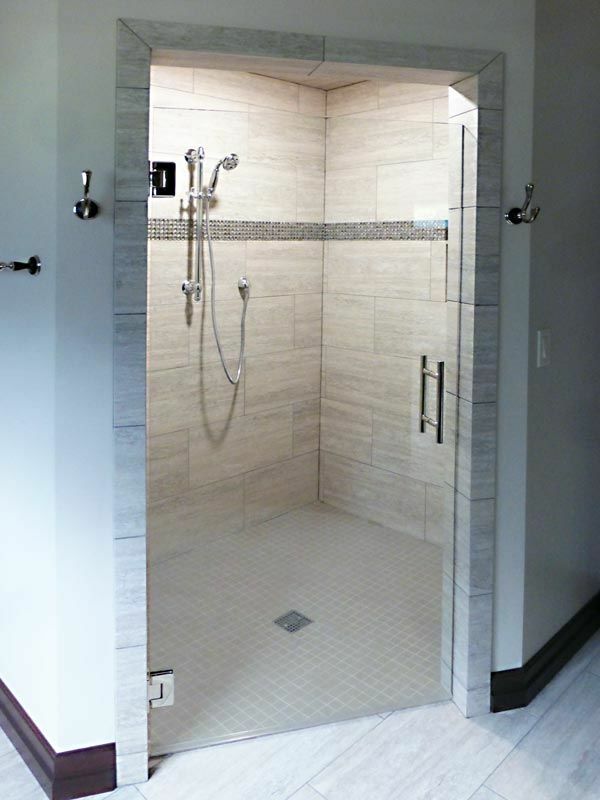 Bathrooms are a room in the house that come in a variety of sizes and configurations and the right custom cabinetry design should complement the space. When it comes to bathrooms, we can accommodate designs from the simpler single sink vanities to the more elaborate double sink vanities. 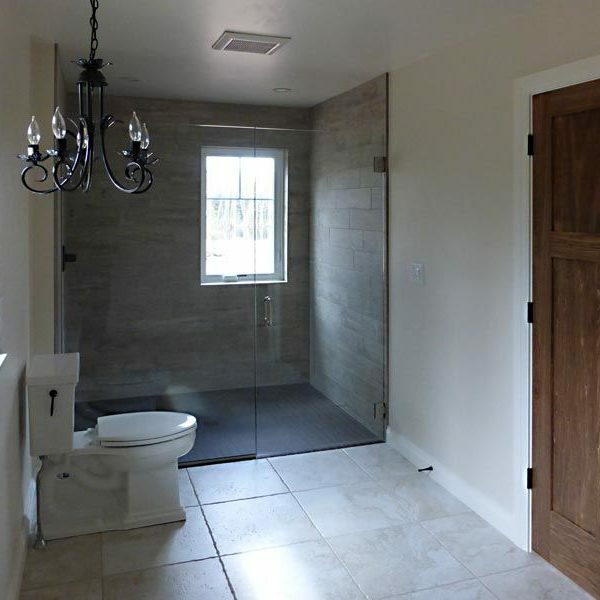 We strive to work with our customers to understand their preferences to provide a bathroom design that complements the space with elegance and quality. 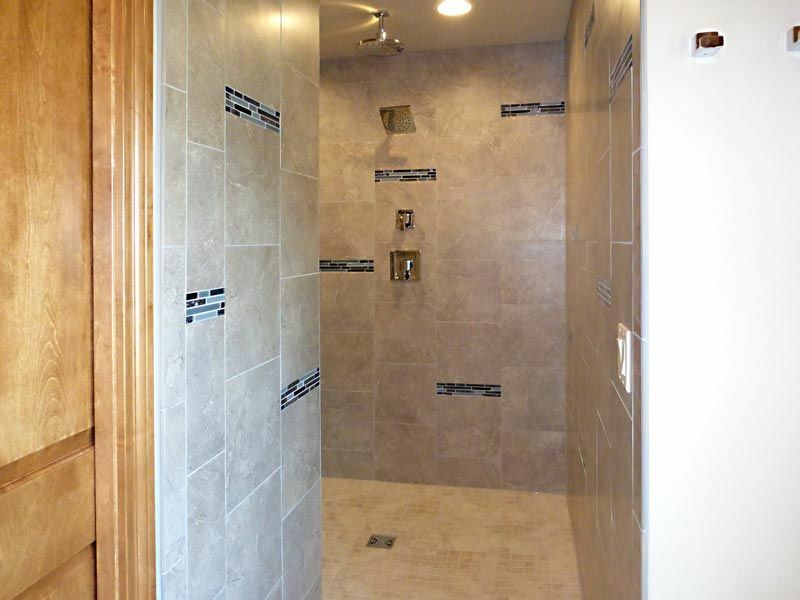 As time goes on, bathrooms can become old and outdated and in need of a refresh. 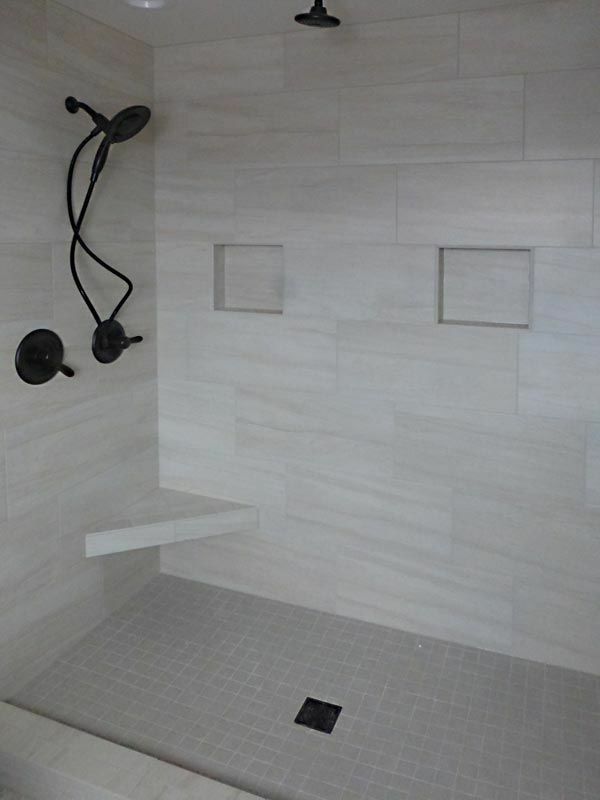 J&J Builders can work with you to create modern bathroom designs that incorporate your preferences and needs. 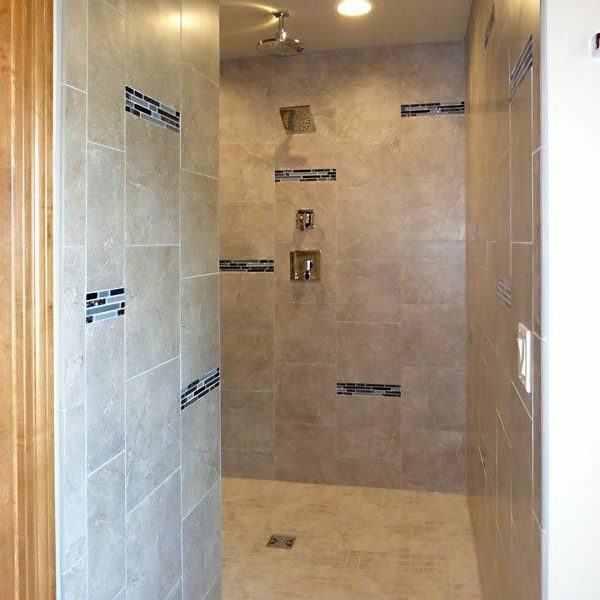 Also, when building a custom home, we can also take your vision for the perfect bathroom and bring it to life with designs that can include beautiful, walk-in tile showers and superior custom cabinetry.